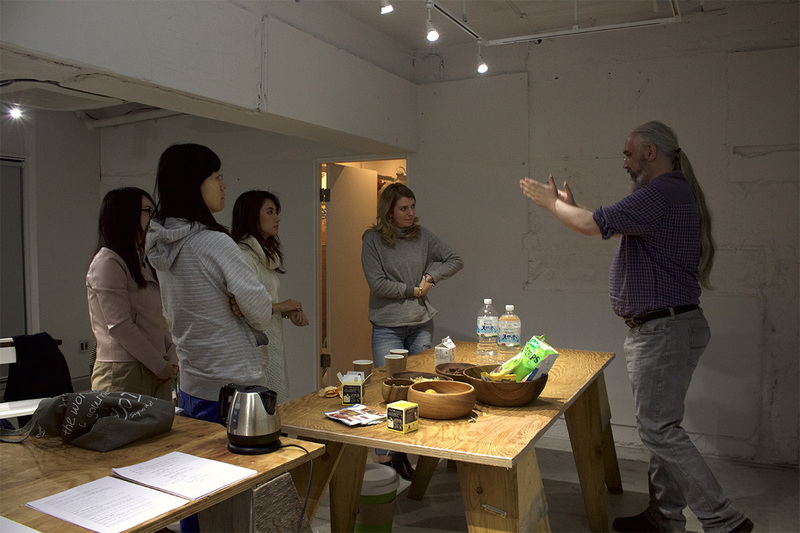 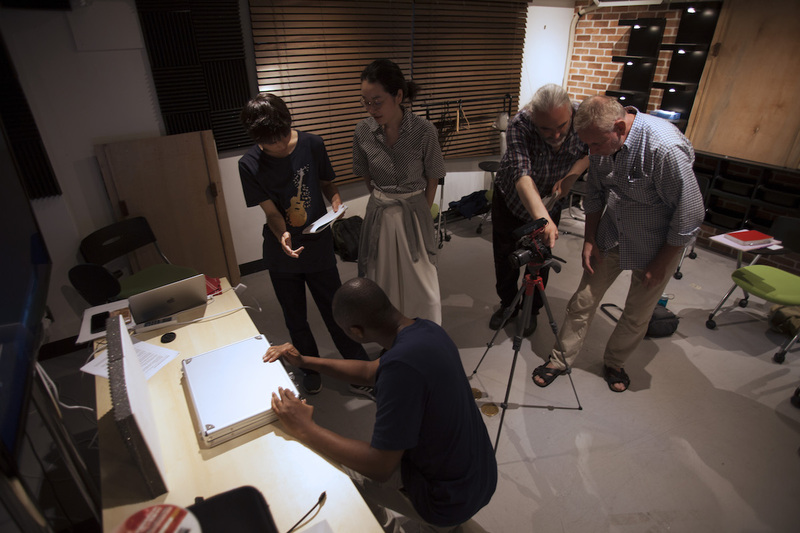 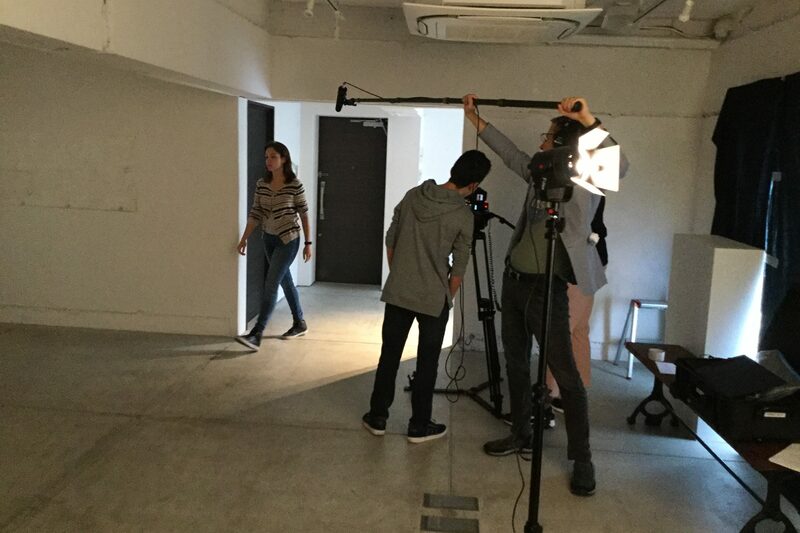 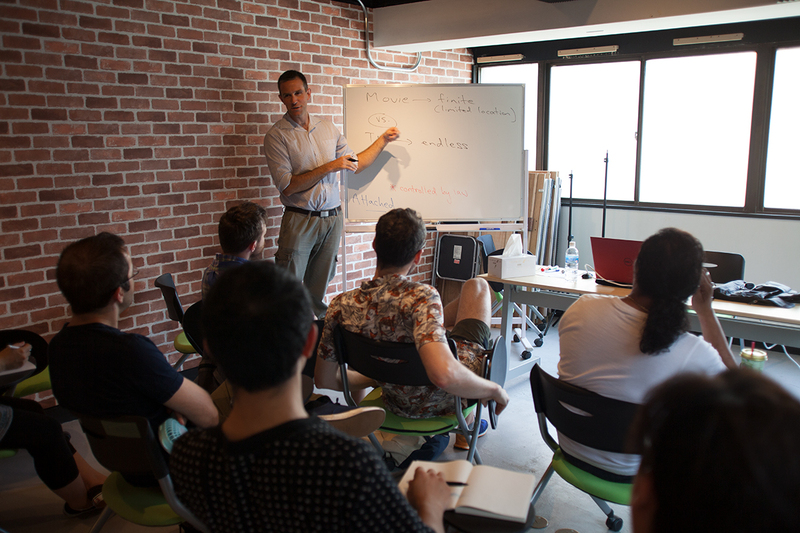 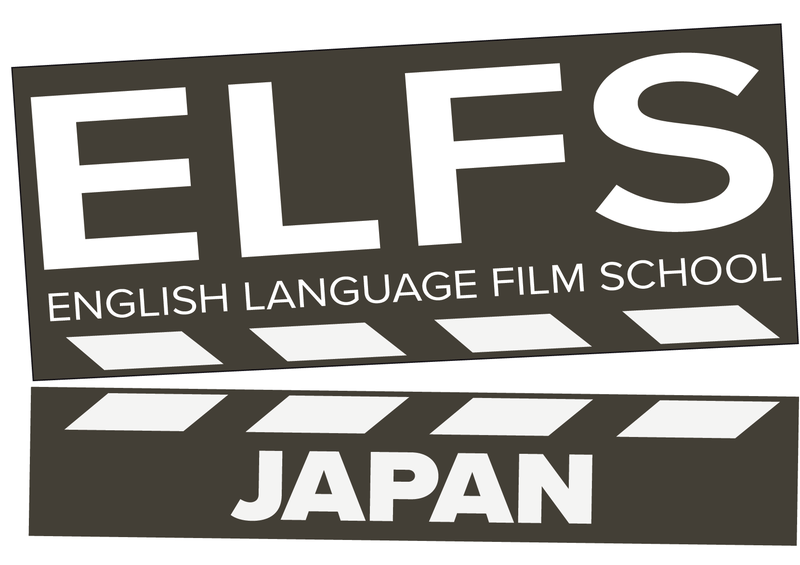 ELFS Japan offers a unique place in Tokyo to study practical filmmaking in the English language, through a series of short evening and weekend courses. 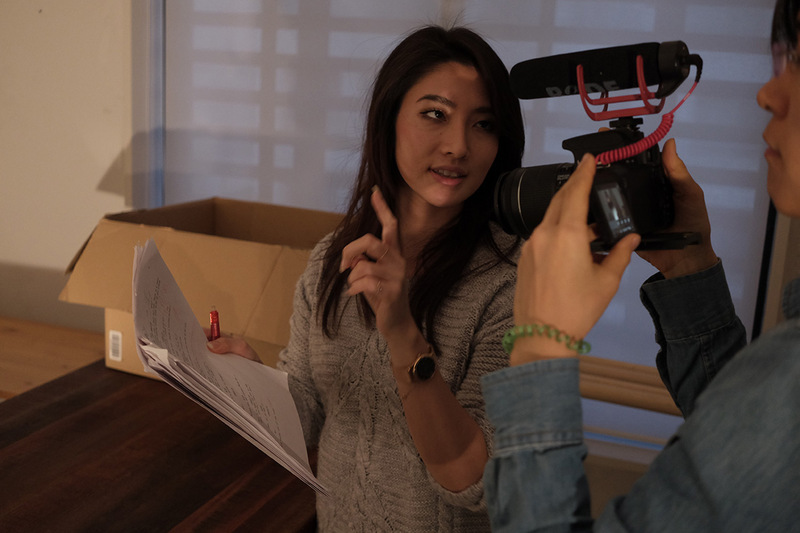 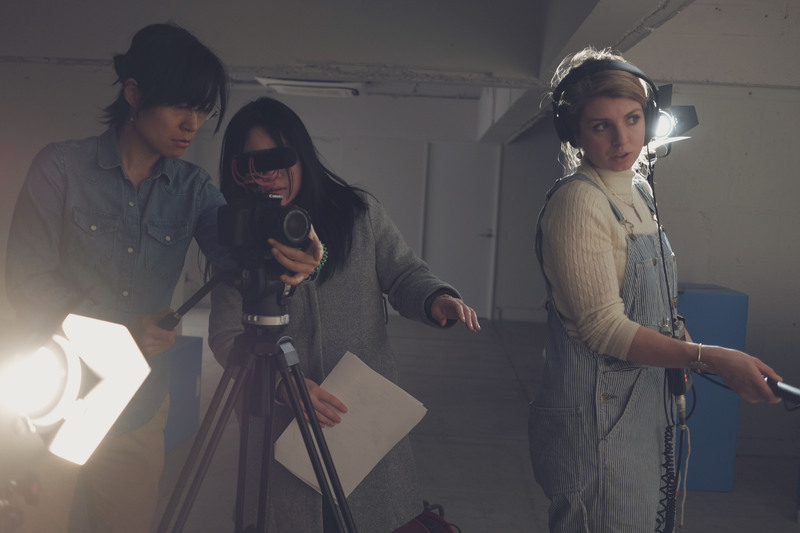 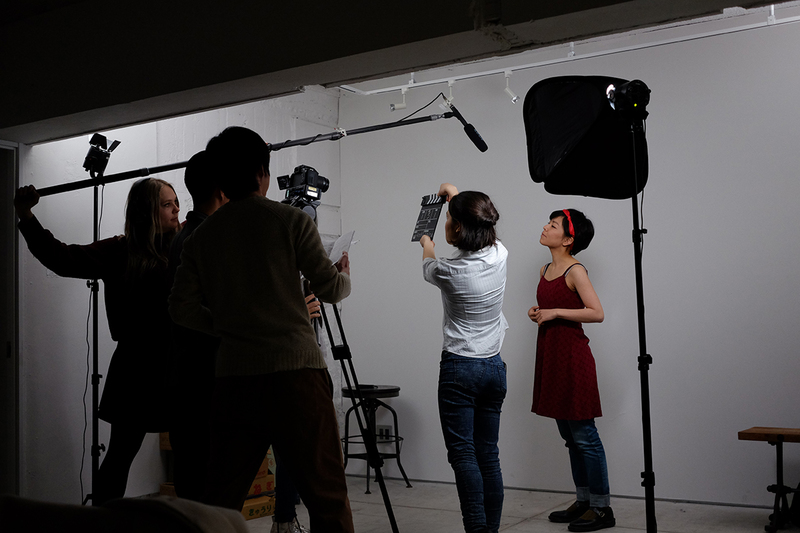 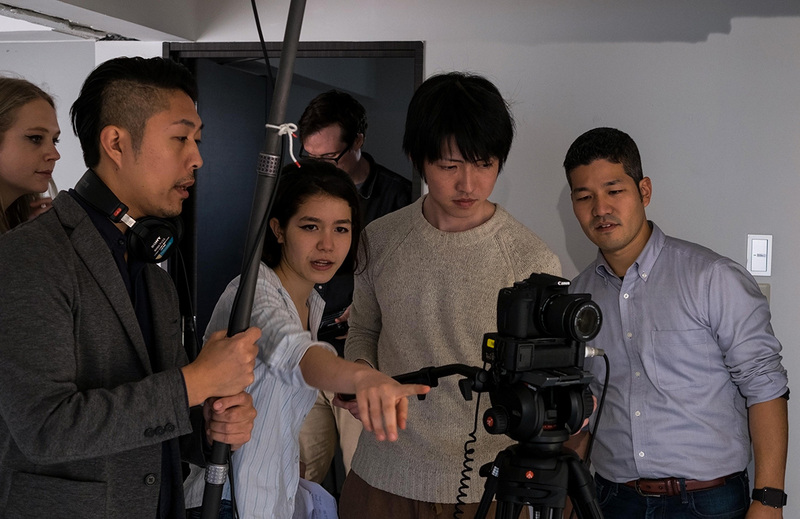 English Language Film School Japan (ELFS Japan) offers training in all aspects of film production, from screenwriting and directing, to producing, sound, and camera. 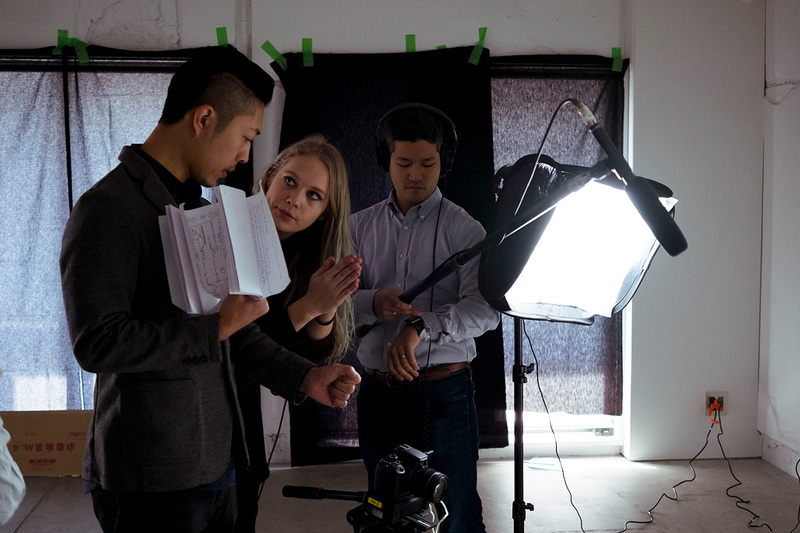 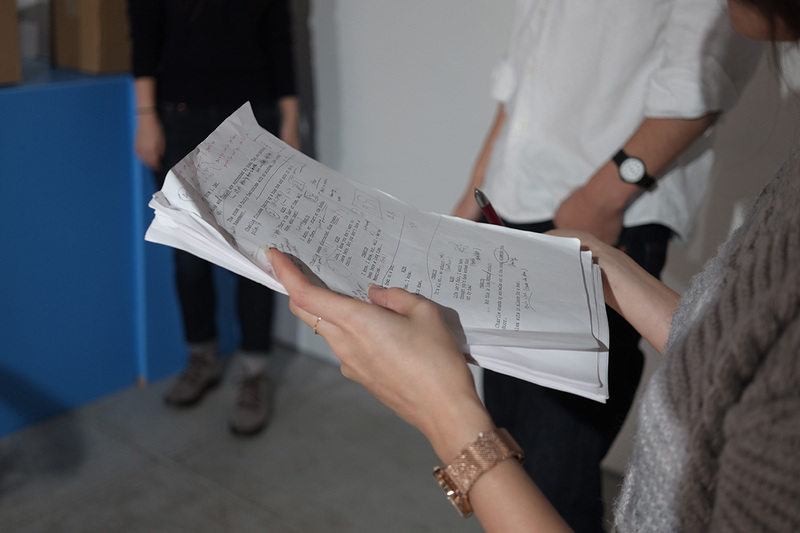 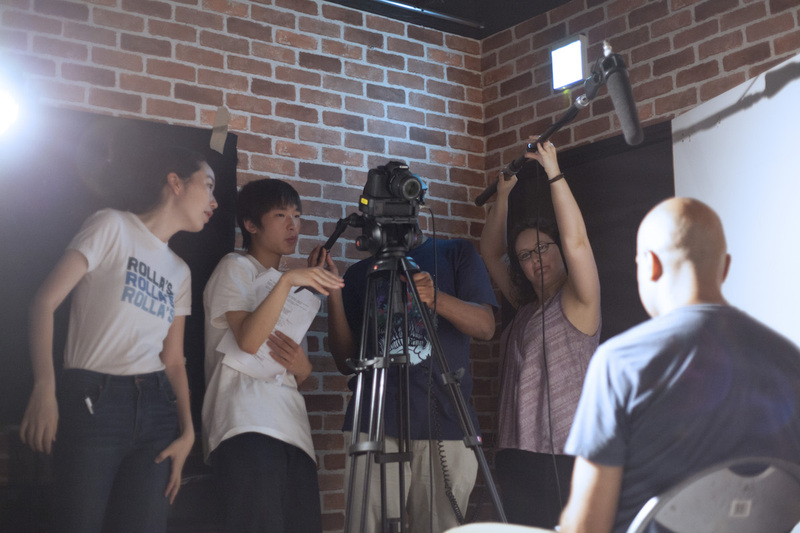 Courses are taught in English, allowing students to improve their film-related communication skills and gain confidence in working with international crews in Japan and overseas.